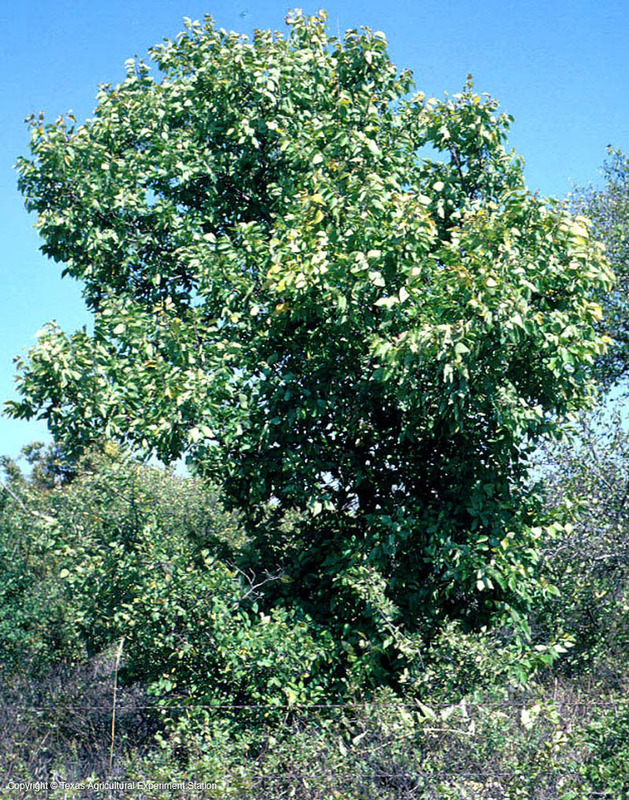 Common in the north and east of the U.S., hackberry, or common hackberry, is found only in the Panhandle in Texas. There it grows only to 20 to 30 feet tall, although in northern environments it can grow to 100 feet. 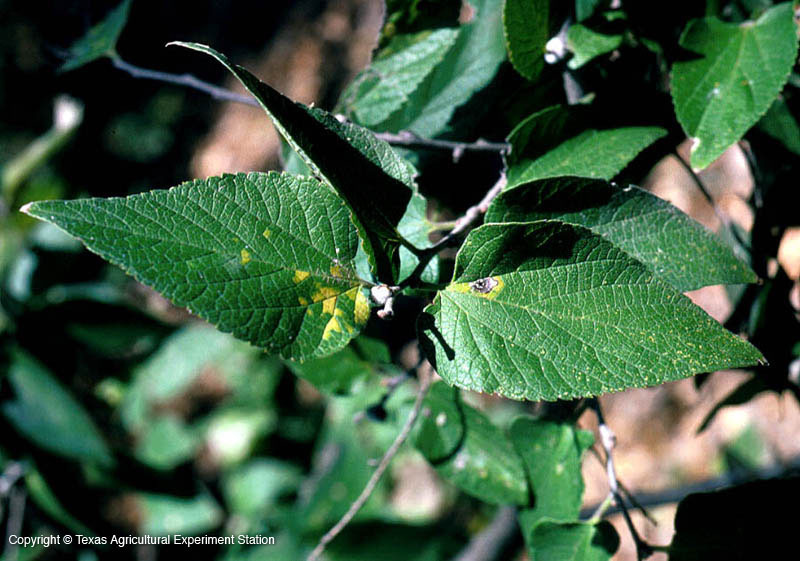 It differs from other hackberry species by having elmlike, toothed leaves. Height: to 30 ft. in Texas, can reach 100 ft.